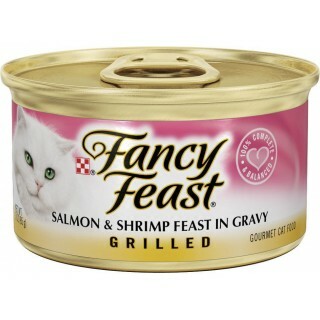 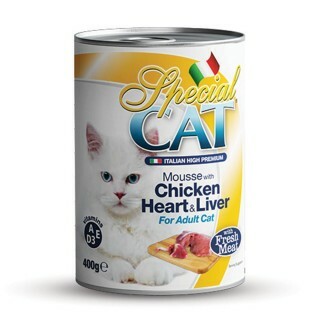 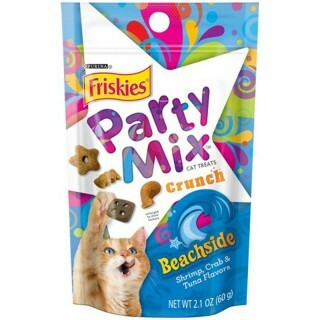 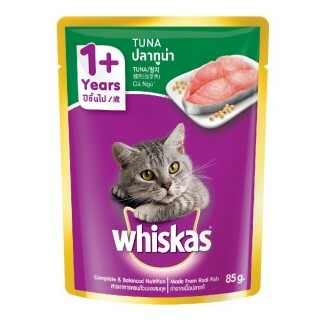 Every Fancy Feast selection is made with high-quality protein sources and ingredients. 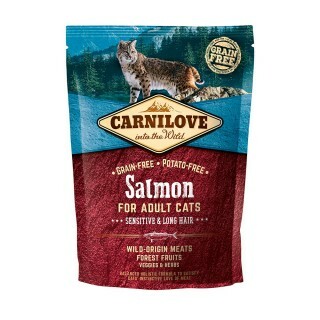 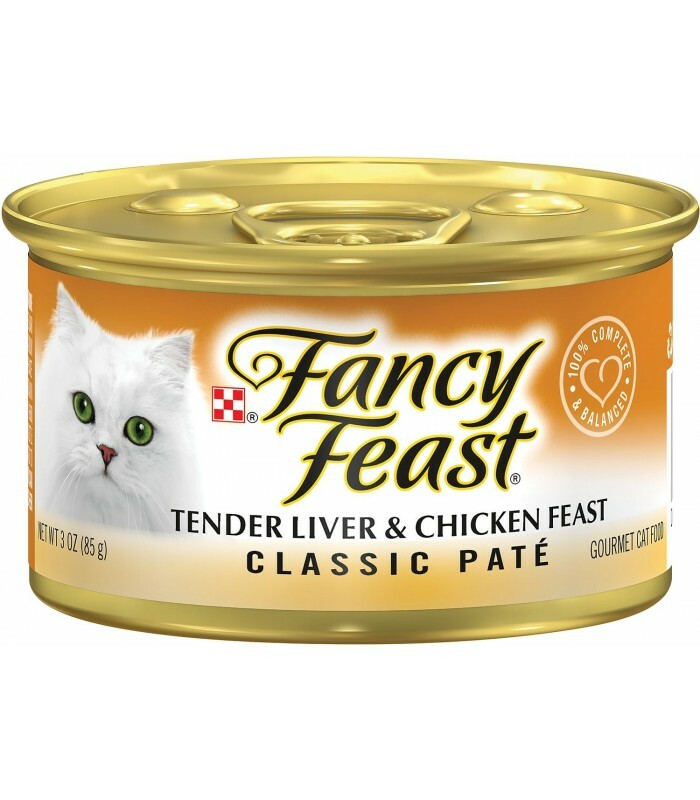 Fancy Feast Classics are finely ground and delightfully smooth, like pate. 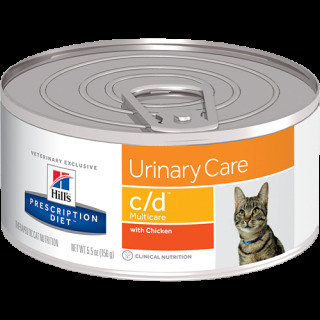 Liver, Meat Broth, Meat By-Products, Chicken, Poultry By-Products, Artificial and Natural Flavors, Calcium Phosphate, Guar Gum, Potassium Chloride, Taurine, Salt, Magnesium Sulfate, Zinc Sulfate, Thiamine Mononitrate, Vitamin E Supplement, Ferrous Sulfate, Niacin, Manganese Sulfate, Calcium Pantothenate, Vitamin A Supplement, Copper Sulfate, Menadione Sodium Bisulfite Complex (Source of Vitamin K Activity), Pyridoxine Hydrochloride, Riboflavin Supplement, Vitamin B-12 Supplement, Biotin, Folic Acid, Vitamin D-3 Supplement, Potassium Iodide.